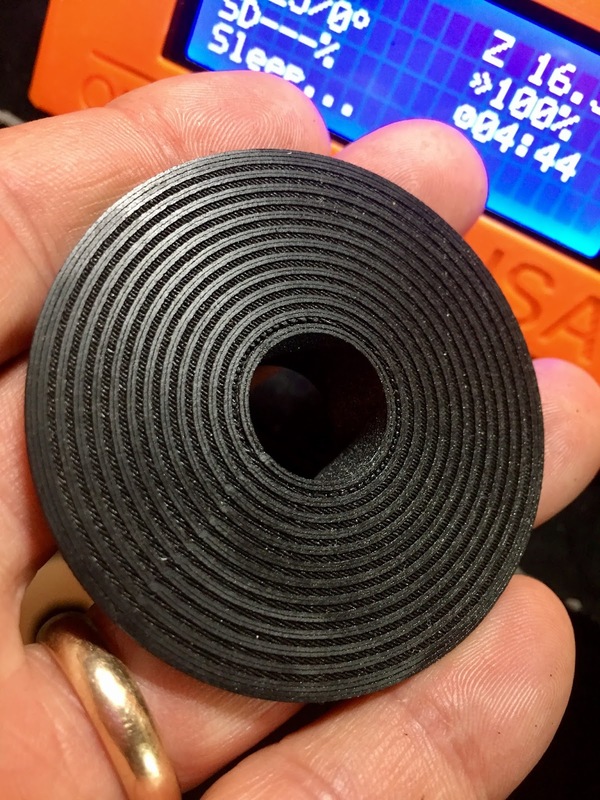 I have been on a quest for a nice matte black PLA to use to print parts for the fly fishing reel kits I manufacture and sell. When I saw Proto-pasta's Matte Fiber HTPLA, I knew I had finally found what I was looking for. I started with a roll of black but with the results I'm getting, I'll be buying all available colors! No Comment to " Proto-pasta Matte Fiber HTPLA "